Very dark ruby color, almost inky. Jammy ripe fruit, concentrated, extracted (almost exotic) plums, blackberry and cassis amongst a toasty vanilla oak component that is well integrated and complex. The entry on the palate is powerful and dense. 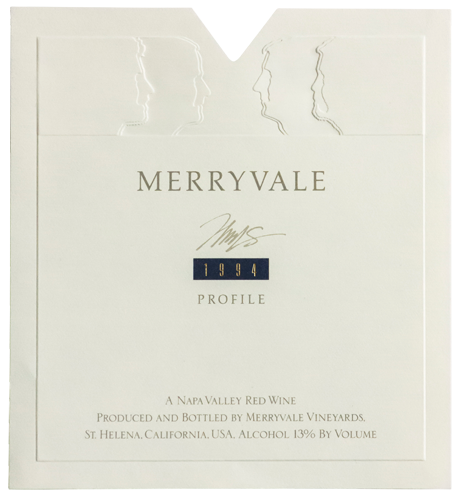 The mid-palate shows richness, breadth and again very ripe concentrated, jammy fruit qualities. The wine finishes big with a high quantity of tannins, but its finish is long and supple. Five Stars = Top stars rating. Sublime Bordeaux-style blend with lush and subtle plum, blackberry and cassis flavors mixed with sweet toasty oak and moderate tannins; long, smooth, rich finish. “… Moderately full-bodied. Highly extracted. Quite tannic. Nutmeg, Asian spice, cassis. Exotic, Asian-spiced aromas are intriguing. Solidly extracted, with very tight, grainy tannins. A long-term cellar wine that needs more bottle age to show its best. “… and quality—benchmarks of their type.